Category: Syneron. Tags: syneron, syneron elight. There are plenty of aesthetic systems on the market that are versatile enough to treat multiple areas of the body, but sometimes it makes sense to have a system to specialize on a specific area. The Syneron eLight is the perfect system for a wide variety of facial treatments, and it can perform them with zero downtime and virtually no patient discomfort. 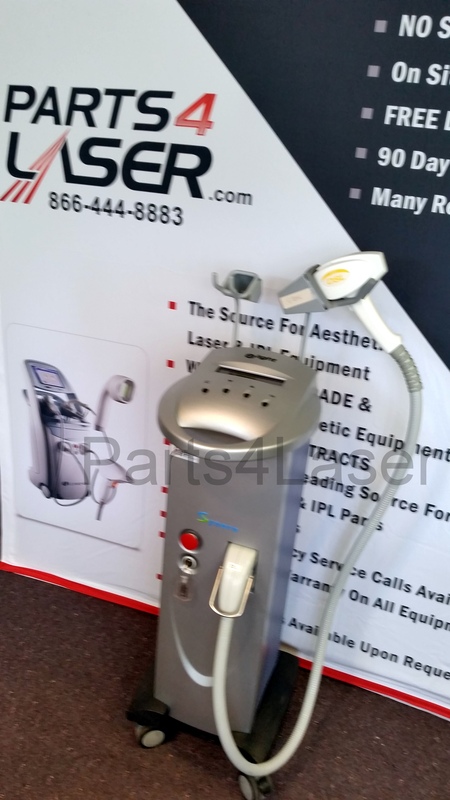 One of the key features of this system is the FotoFacialRF procedure, which produces exceptional skin rejuvenation results. 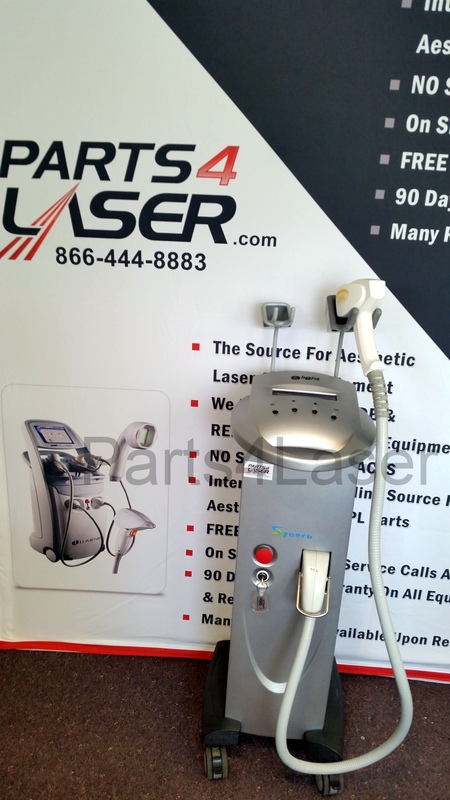 The Syneron eLight is different than most other comparable systems in that it combines radio frequency and optical light to achieve results that standard IPL machines cannot. No matter what kind of aesthetic facial treatments you offer at your clinic, you can be sure that the Syneron eLight can handle it. 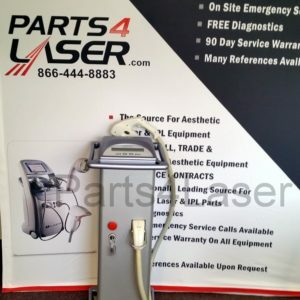 Contact LaserTech for a low price quote on this system.